Sneed Insurance Agency understands that what you drive is more than a set of wheels. It’s your comfort zone. That’s why protecting it is important. 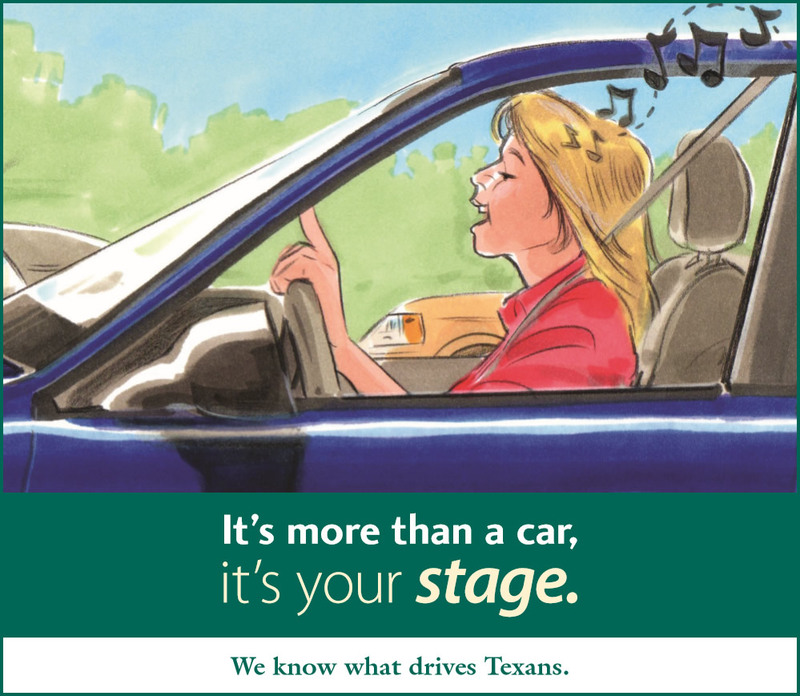 Sneed Insurance understands because we only insure Texans. We offer competitive rates, discount options and exceptional claims service, 24/7. Our agents understand you, too. They live where you live and drive the same roads you do.